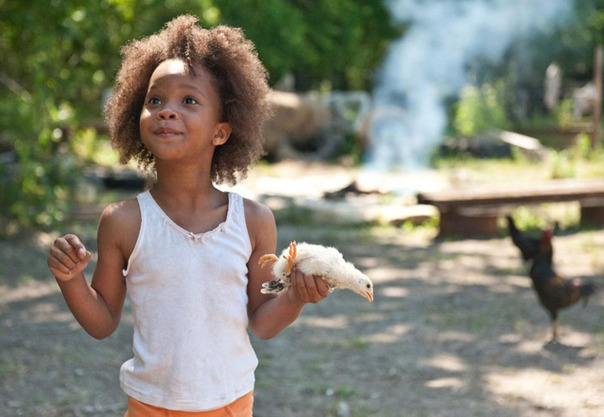 CAST: Quvenzhane Wallis, Dwight Henry, Gina Montana, Levy Easterly, Lowell Landes, Pamela Harper, Joseph Brown, Philip Lawrence. 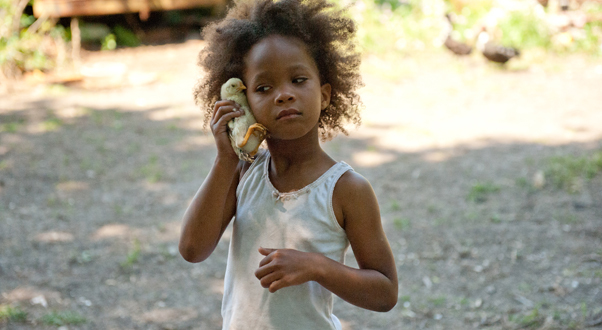 SYNOPSIS: Hushpuppy (Wallis) and her father, Wink (Henry), live in a ramshackle area of Louisiana known as the Bathtub. 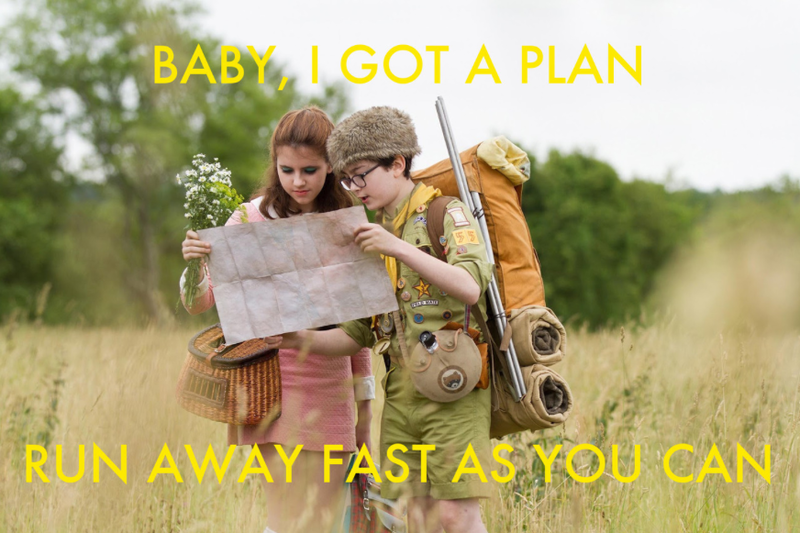 Life is full of reverie and the tightknit community hunt for their food all day and party all night. But when a great storm threatens to ruin everything they have, six year-old Hushpuppy and her father face an adventure bigger than they could ever have imagined. 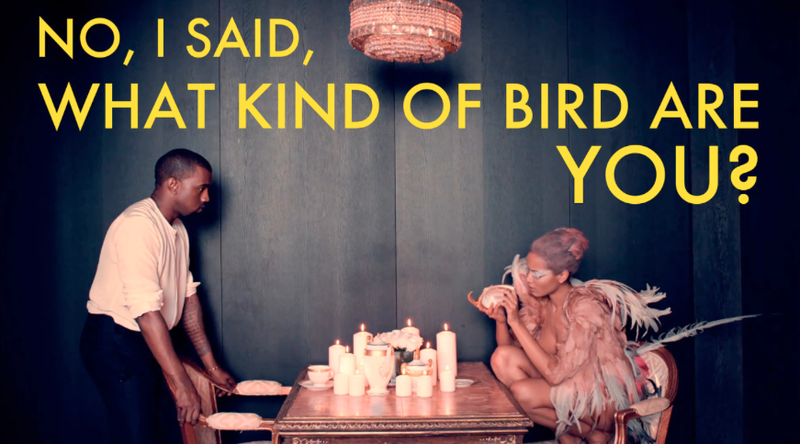 Kanye West meets Wes Anderson. 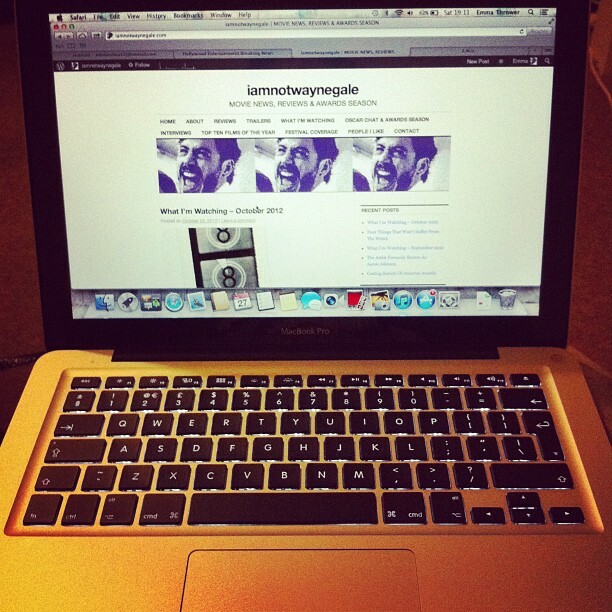 Head over to Kanye Wes for the rest.